Cosmetic surgery is evolving to restore facial youthfulness and improving body contour through minimal incisions, shortening downtime, and obtaining natural results. Combined treatments can achieve the best results. 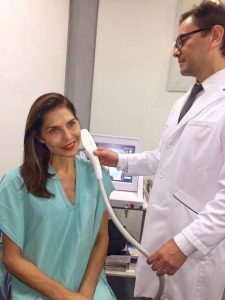 When expertise in Minimally Invasive Laser Facelift® is complemented with ancillary procedures like lipofilling, HIFU(Ultherapy), laser, PRP, and other treatments. 3D Laser liposculture® has become a standard method in combination with fat grafting and implants for body contour surgery. Combined treatments permits to optimize results beyond costs. These total costs are for your reference. 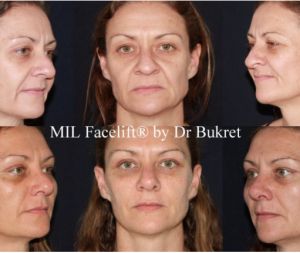 Complete the form below and send to Dr Bukret your pictures to obtain a free online evaluation and your treatment plan. We welcome all your questions, and hope to see you soon! These combined procedures are frequently required for one session facial rejuvenation. Can also be combined with Mini invasive Laser Face and Neck lift for great results! 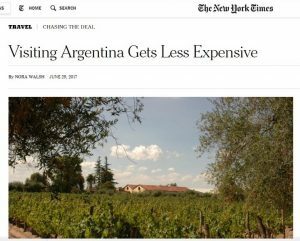 Additionally, a number of low-cost carriers will begin flying in Argentina this year including Alas del Sur, American Jet and Avian. When are you planning to have your surgery done?